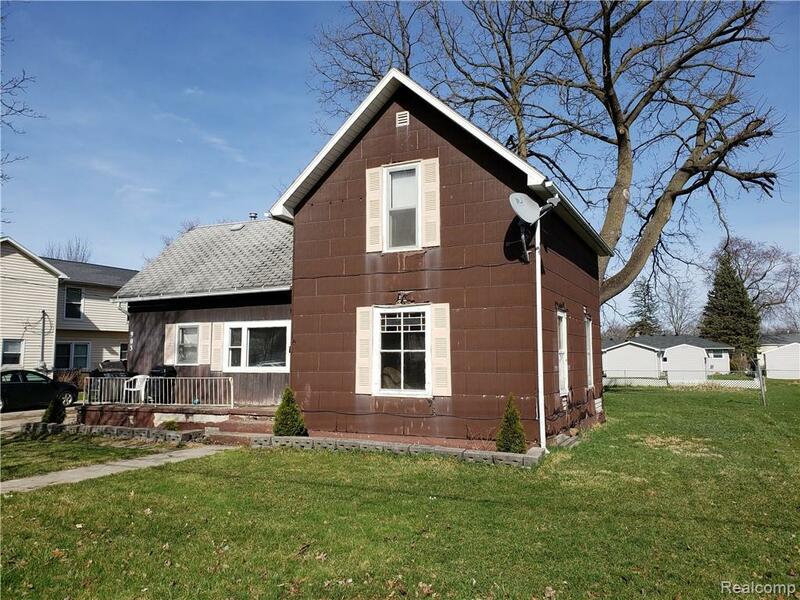 Affordable home near downtown Owosso with walking distance to schools, parks, shopping, and dining. This turn of the century home features a large dining room great for entertaining, high ceilings, first floor laundry, and a first floor bedroom! Home is in need of much repair and updating, and has great investment potential! Agent is related to seller.